Hoo Stories: A UVa Student Blog: Meet the Interns: Meet Jordan! 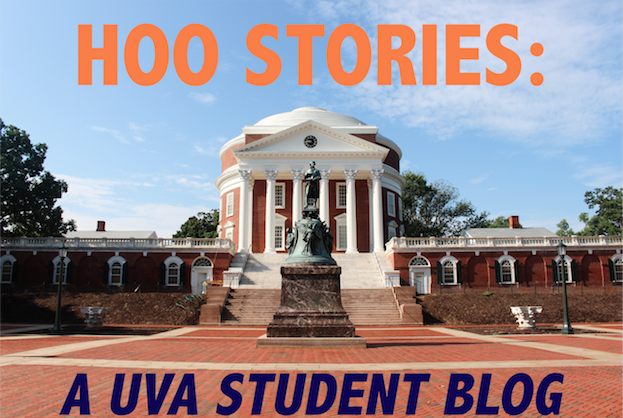 will be sharing different aspects of the UVA life with you through this amazing blog! student: congratulations and Wahoowa! We can’t wait to have you! Pictured: Two Hoos looking way too relaxed to be in the middle of finals week. As you will soon learn, the lawn is a place for lounging disguised as a place to study. love for it with all of you! early but the views are worth it!